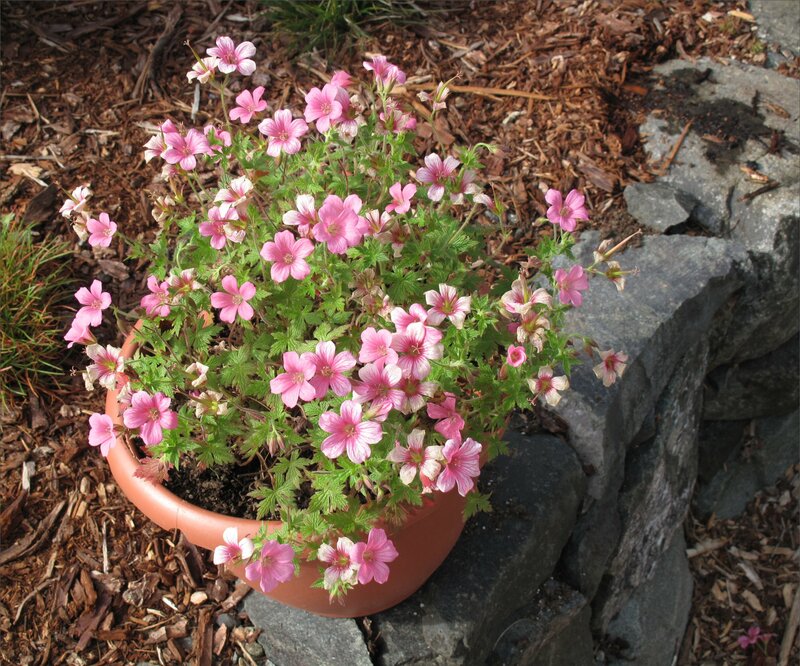 A dependable beauty, this hardy geranium forms a tidy clump of leaves beginning in early spring and is eventually covered in pink flowers with darker pink veining lasting throughout the summer. Seldom higher than 18 inches, the plant reawakens in the spring forming a lovely clump of five-lobed, light green leaves followed by five petaled, pink flowers. 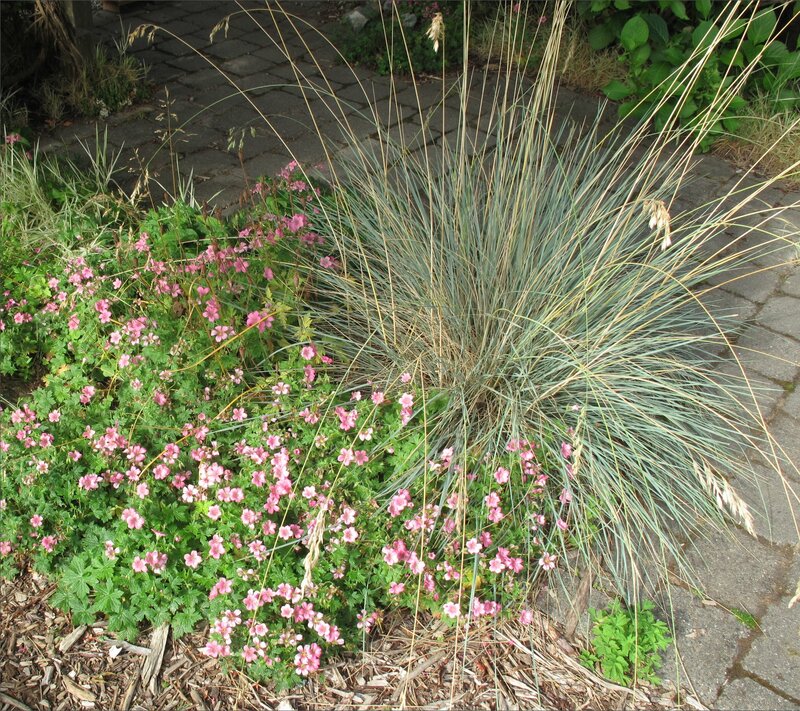 Older plants range wider with a semi-creeping habit. Dead head spent blooms to encourage more blooming, or if that seems too tedious a task, simply shear back the waning bloom and wait for the next flush of flowers. The only other maintenance is simple: After leaves die back in early winter cut back the stems to the ground (or if your lazy wait to spring to clean up last years remains). Geranium Oxonianum is a cross between Geranium endressii and G. versicolor. Many named culitvars of this fertile cross exist, most showing variations in flower, leaf color, and habit. 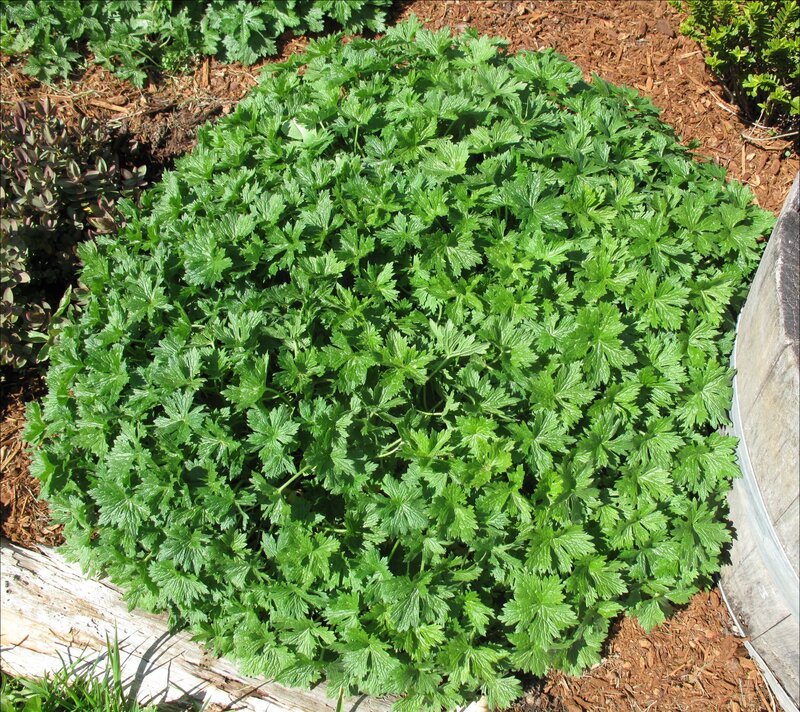 Geranium x Oxonianum was first introduced into commerce around 1900 in honor of G. Claridge Druce (1850-1932), British botanist, pharmacist and plant collector. Every spring I’m reminded of why I love this plant. The tidy, tight mound of green is a treat all by itself. 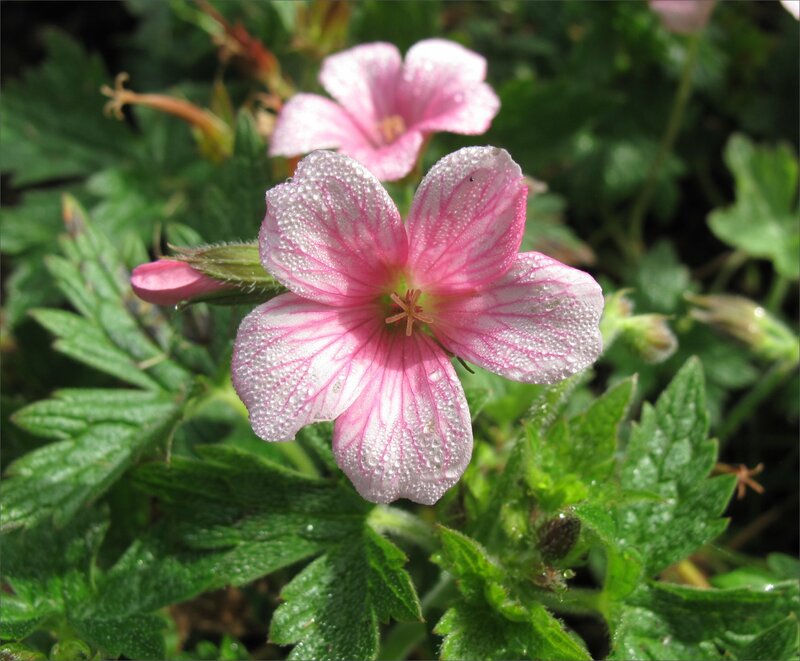 This entry was posted in Plant Picks and tagged Geranium endressii, Geranium versicolor, Geranium x Oxonianum 'Claridge Druce', hardy geraniums by Bart Arenson. Bookmark the permalink.